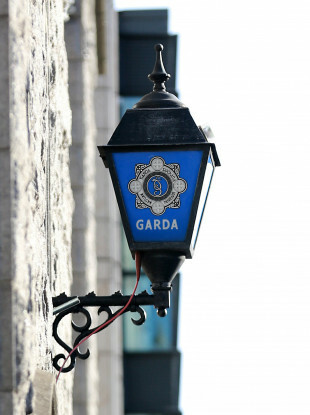 GARDAÍ IN DUBLIN are investigating a burglary which saw an elderly man robbed of a large amount of money. The burglary occurred at a house on the Navan Road, Dublin 7 this morning between 10.55am and 11.07am and saw an undisclosed sum of money, believed to be in the tens of thousands of euro, taken. An Audi car was seen leaving the house and headed in the direction of Blanchardstown on the N3. Anyone who was in the area this morning or with dashcam footage is asked to contact Gardaí at Cabra on 01-6667400, or any garda station. Email “'Large amount of money' stolen from elderly man”. Feedback on “'Large amount of money' stolen from elderly man”.